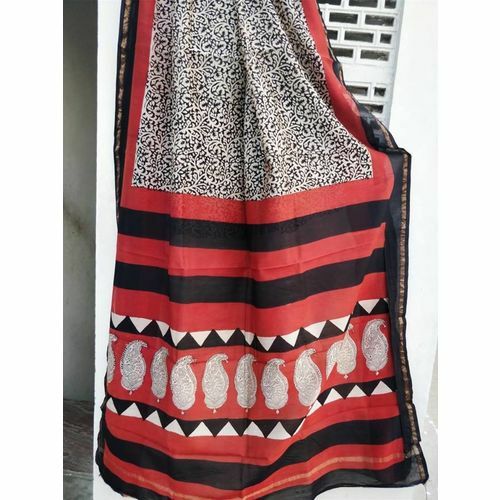 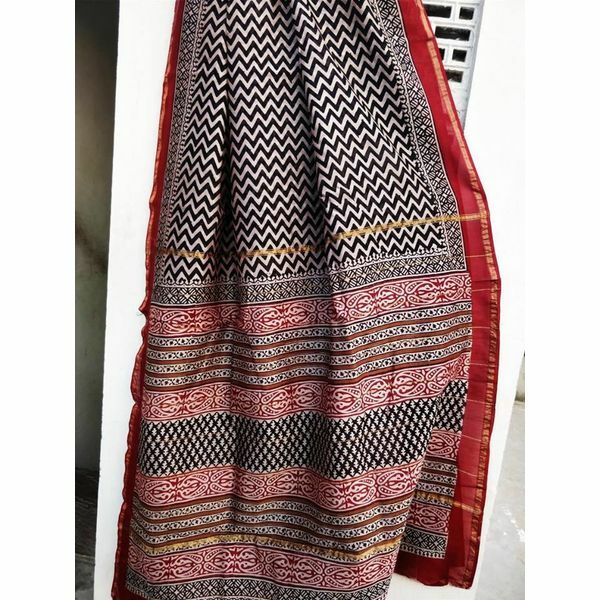 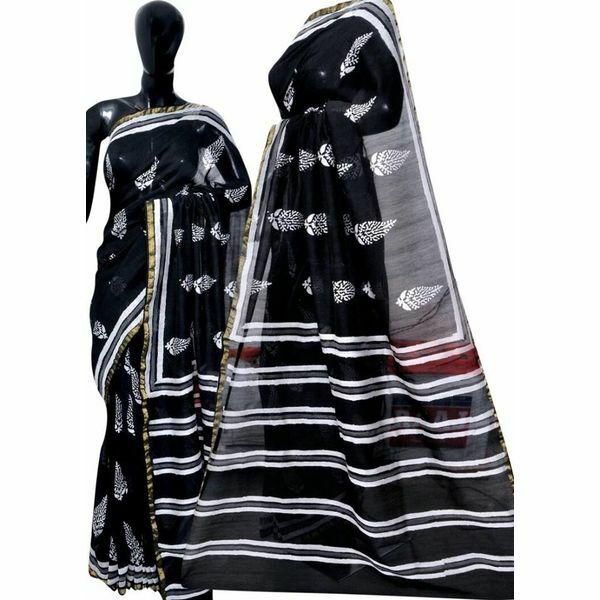 Hand block printed pure cotton chanderi saree with matching running blouse piece. 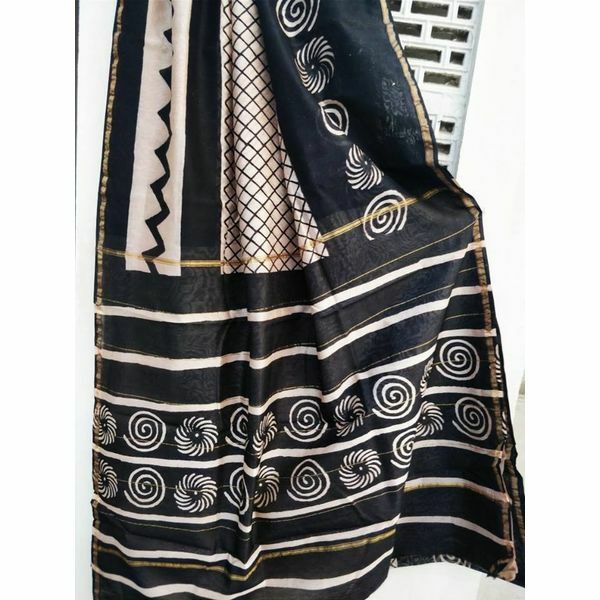 Very comfortable wear and suitable for summers. 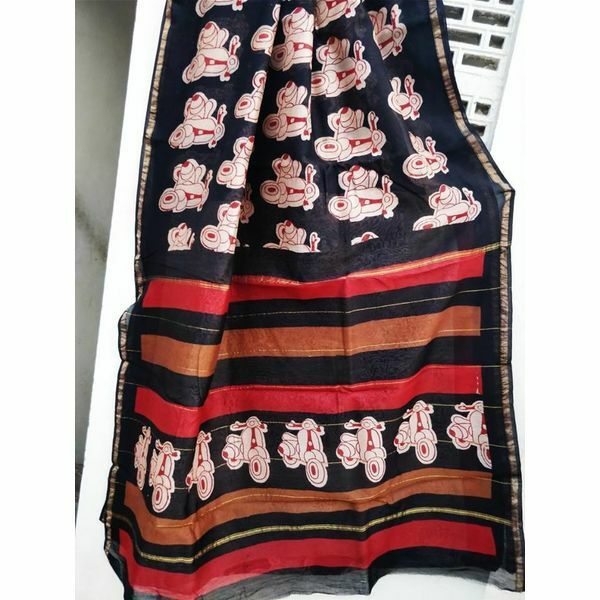 Hand block printed pure cotton chanderi saree with matching running blouse piece. 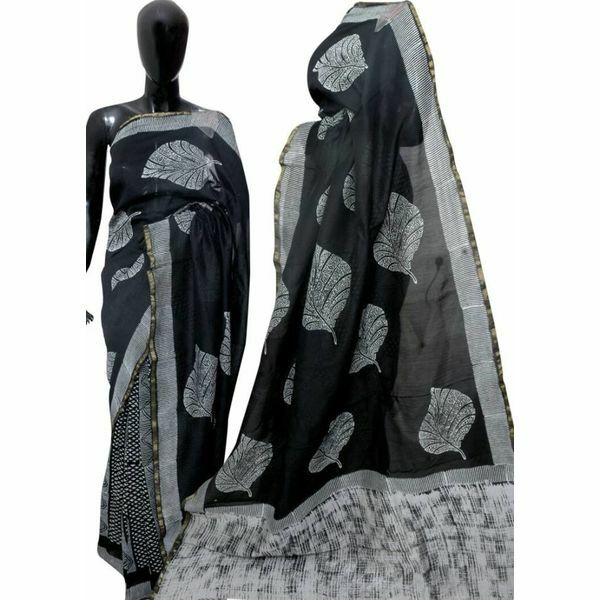 Very comfortable wear and suitable for summers.